As a member of the British Guild of Travel Writers in the UK, I was very lucky to be afforded the opportunity to partake in their Annual General Meeting, in 2018 held in the New Forest. After the AGM the team got to experience all this glorious part of the UK has to offer. Let’s take a look at what to do in the New Forest, in particular the cycling I had the opportunity to experience. 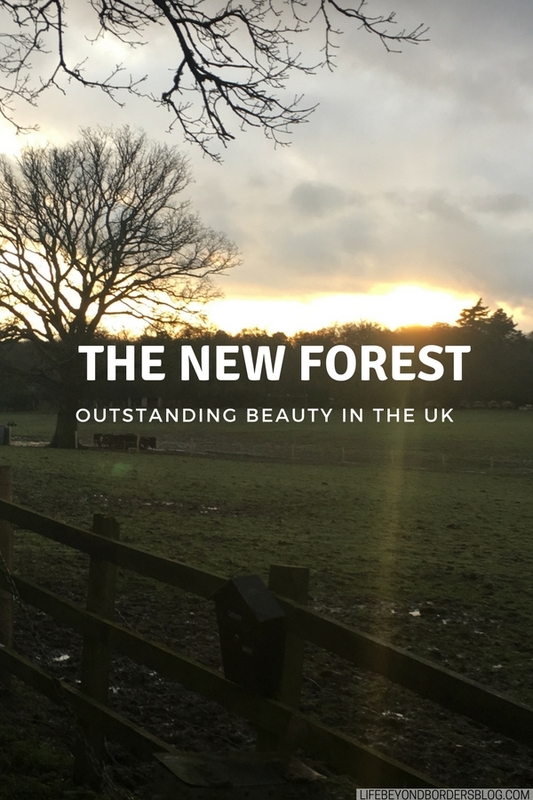 The New Forest – where is it? 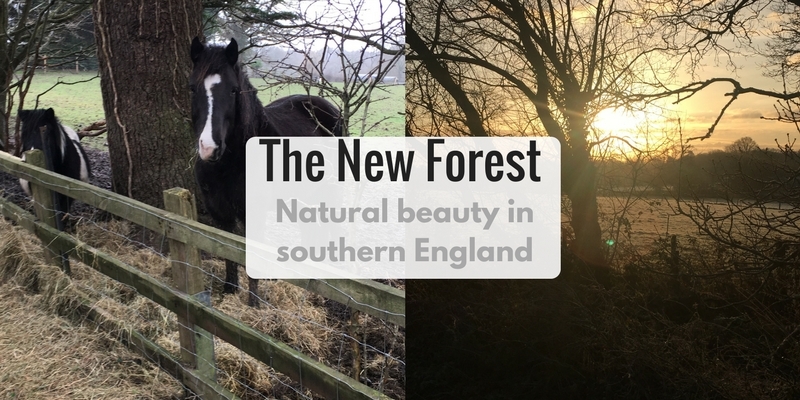 Located in southern England, partly in the counties of Hampshire, Wiltshire and Dorset – nearest large towns include Southampton and Bournemouth – The New Forest is 571 sq KM of natural heathland, moorland and forest trails and livestock such as the New Forest Pony and deer roaming freely. There are several country hotels and lodges to stay in across the region, not to mention rather grand Manor Houses such as Rhinefield House. This excellent article by British Guild of Travel Writers member Travel Trunk gives you an overview and more information about the hotels stayed in by the members of the British Guild of Travel Writers. ensuring you’ll have at least one stop that is near your accommodation. And it’s not necessarily expensive either: a One Way to Brockenhurst, for example, booked in advance can cost as little as £10.40 (price example for May 2018). 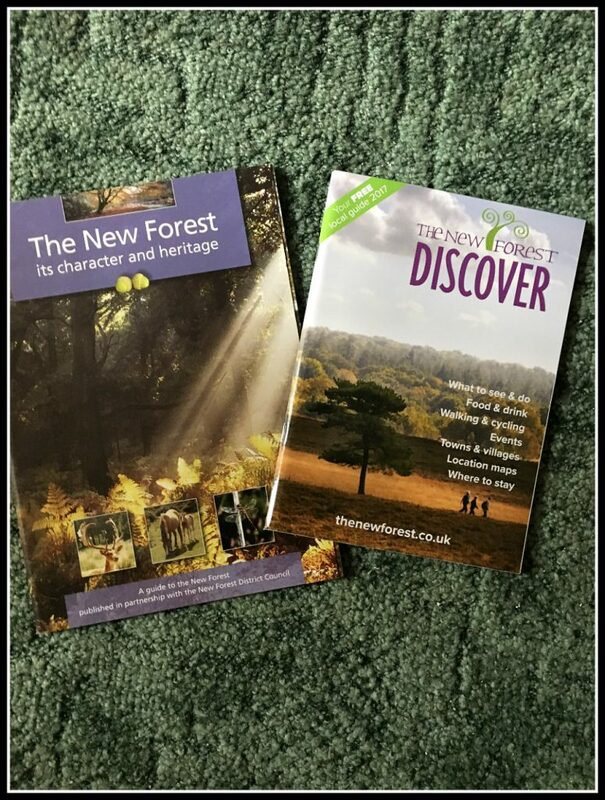 The New Forest – what’s in a name? William the Conqueror – in 1079 – is said to have created the New Forest. He wanted somewhere away from Winchester, the royal capital in those days, to hunt deer, so therefore he razed villages and demolished churches, creating a ‘new forest’ or breeding ground for his favourite game. Being so spread out though, to fully enjoy the New Forest, you’d be best off with a car. Our hosts were Go New Forest which is a not for profit Community Interest Company (CIC) whose aims to market the destination and work with local businesses. Being an area of natural beauty, as you can imagine there are a variety of outside pursuits one can take part in such as horse riding, more adventurous activities such as archery, canoeing, kayaking and rope courses with New Forest Activities (great for kids, too). The National Motor Museum of Beulieu – home to a collection of over 250 classic cars also includes entry to Palace House, home of the Montague family. 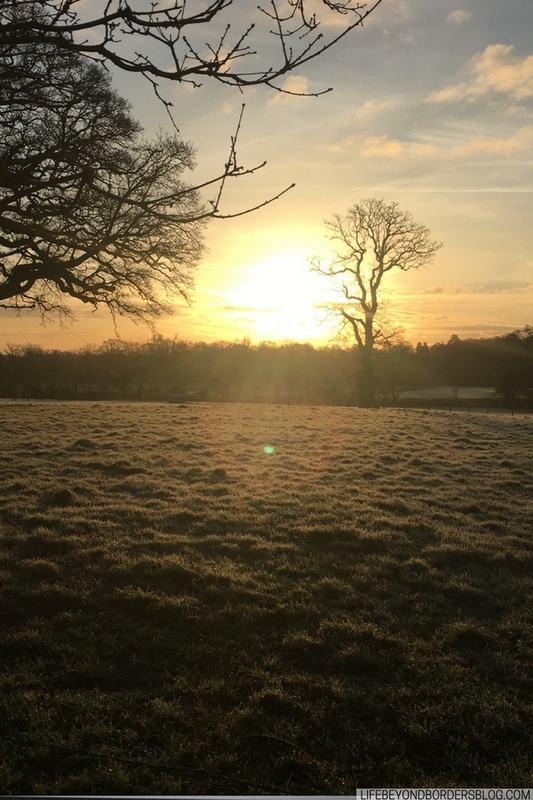 to support and engage people in the community, whether with wellbeing using horses and nature, or by a Forest Experience of sensations and learning. During my time in the New Forest, I decided to take the opportunity to try out cycling along the forest trails, amongst the heathland and generally get back to nature again. Cyclexperience offers a variety of bikes to hire: mountain bikes – even electric, great for me as I am not a cyclist by any means! Great for giving me that extra push as we cycled up hills (not steep ones, but I would highly recommend an electric bicycle for navigating even slightly rough terrain). As mentioned, I don’t generally go in for cycling, but really enjoyed myself the day members of the Guild went cycling with Cyclex. I’m not sure it’s convinced me to take up cycling as a hobby, but when next visiting the New Forest, I shall be sure to have another go across another route – they offer many to choose from.